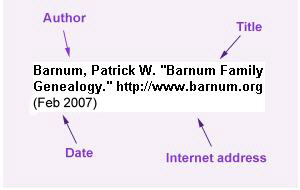 The Barnum Family gives George's death year as 1902. All other sources, including his great grandson Norman Keith Barnum, agree on 1862. The Oklahoma Territory became the State of Oklahoma in 1907.